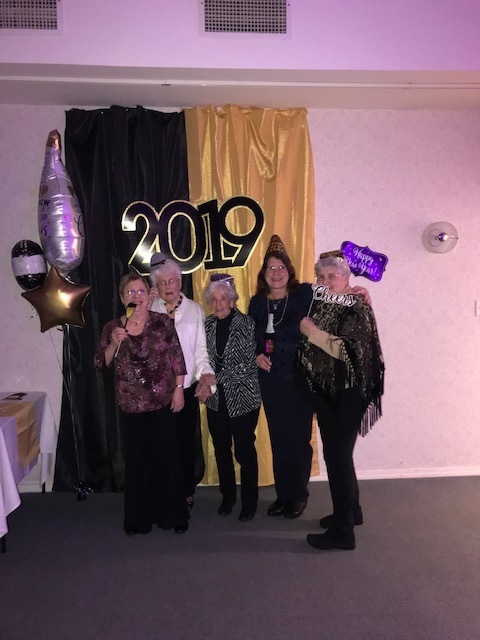 Prestwick Chase kicks off 2019 with New Year upgrades for the community. 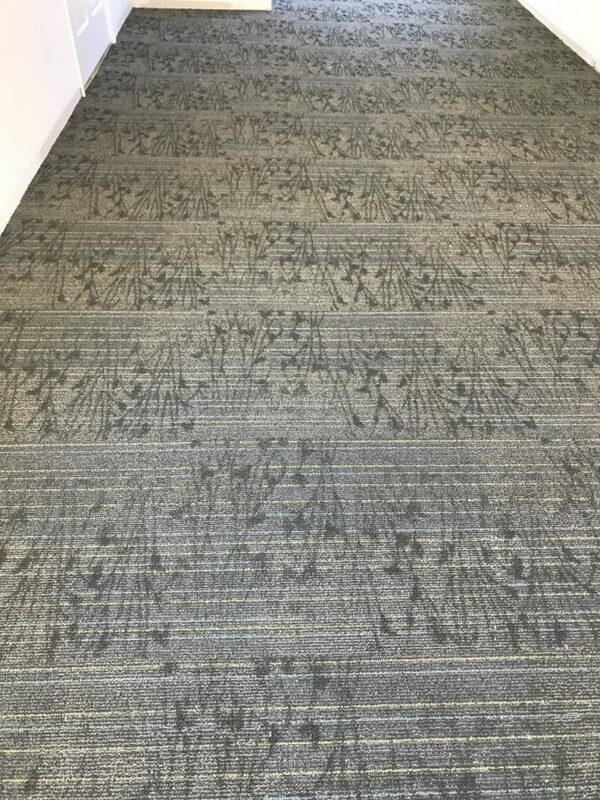 Old carpet that ran its life’s course was removed and replaced with a beautiful new print for the residents. 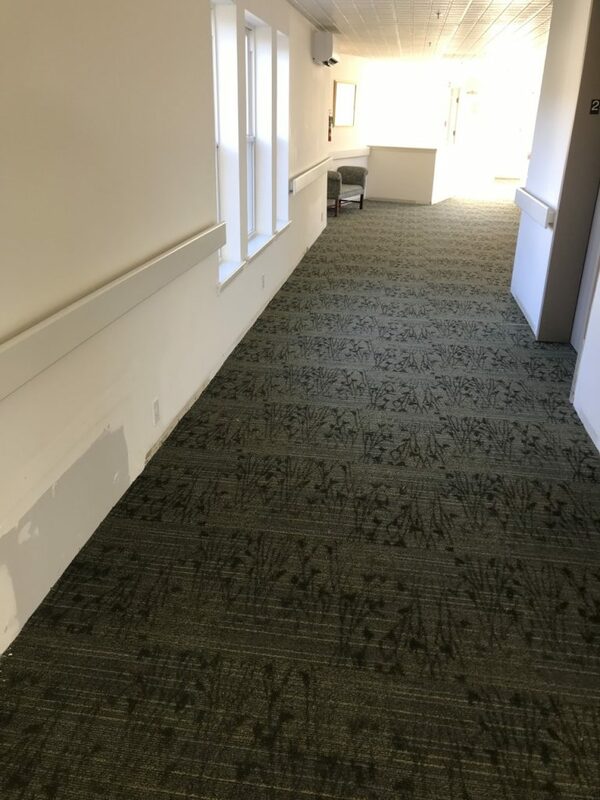 Hallways received new coats of paint both in color and in white. Prestwick Chase also installed brand new digital thermostats in all the residents homes. 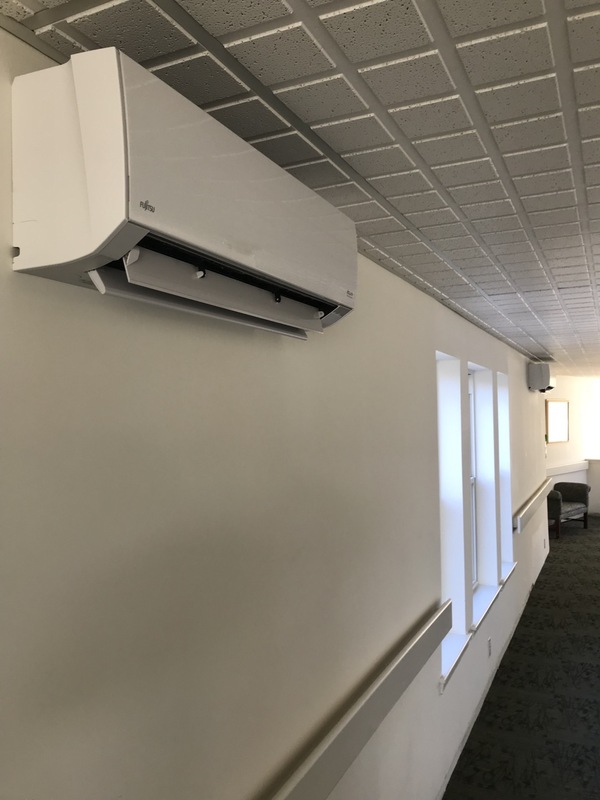 Highly energy efficient hallway wall mounted heating units were installed. 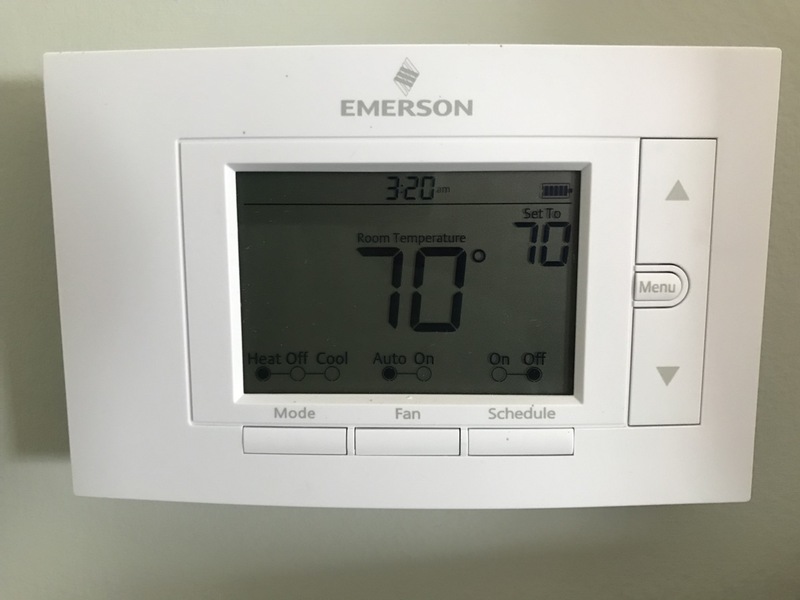 These modern units help maximize energy savings. This translates into lower utility power usage bills for the property and saves the community over all. Prestwick Chase installed all new LED lights above every individuals main door to their residence and through the property. This also contributes to huge cost savings on power consumption. These proactive steps by the Management and Maintenance Teams help insure that the community is comfortable, safe and energy efficient. 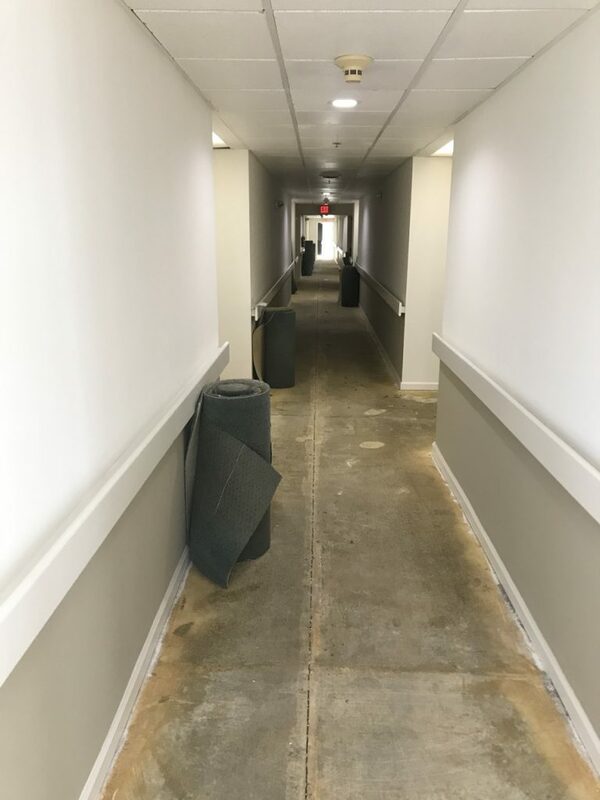 We want the very best for our residents and their families who visit them. At Prestwick Chase it is not about being reactive to the needs of our family community but being proactive. As technology changes for the benefit of individuals lives, we to must change with it. When we say “FOR THE BEST SEASON OF YOUR LIFE”, it is not just a mission statement but what we sincerely believe in for Mom and Dad. For a guided tour please contact Kellie Postlethwaite, Dir. of Sales or John Rowe Dir. of Marketing. We are pet friendly as well!! 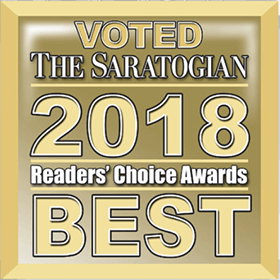 Call 518-584-7766 to schedule your guided tour. We look forward to meeting you and your family. 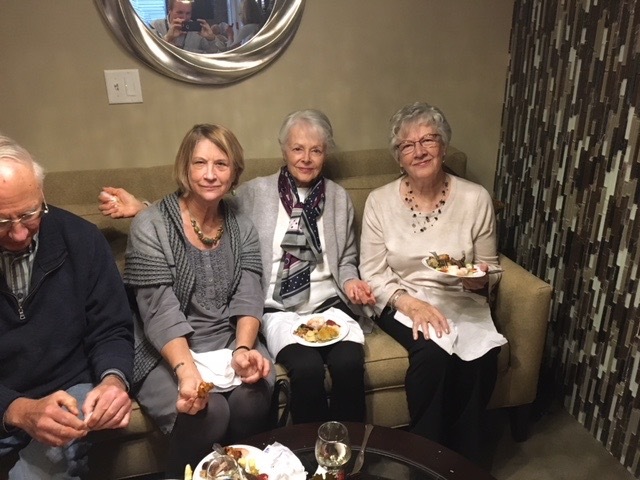 FOR THE BEST SEASON OF YOUR LIFE, make it Prestwick Chase, #1 award winning adult 55 and over independent living community in the capital district. 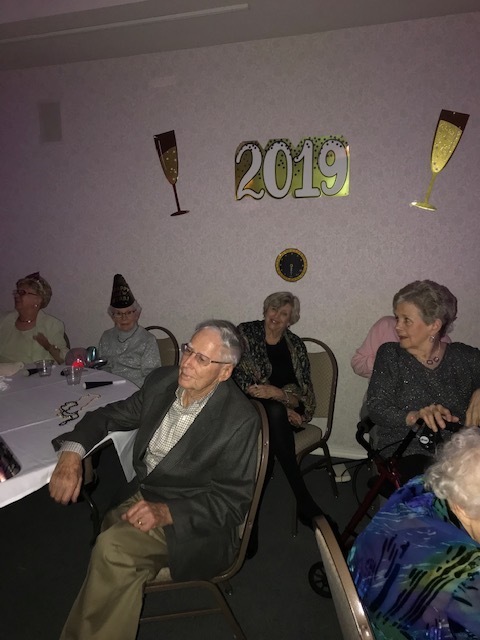 Residents rang in the New Year with a party in Congress Hall. 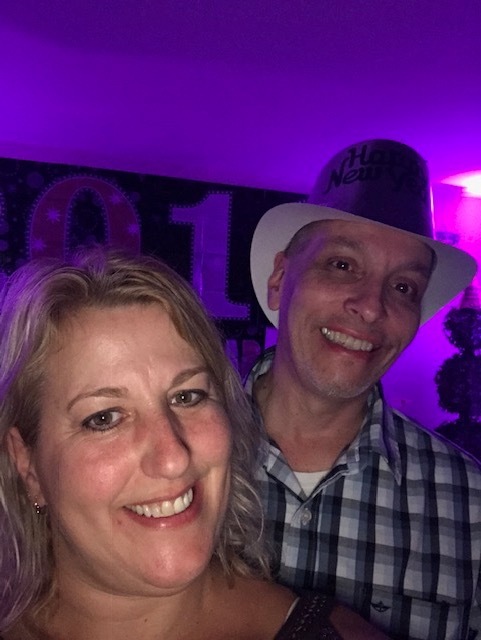 There was live music, balloon drop, food and drinks late into the night. 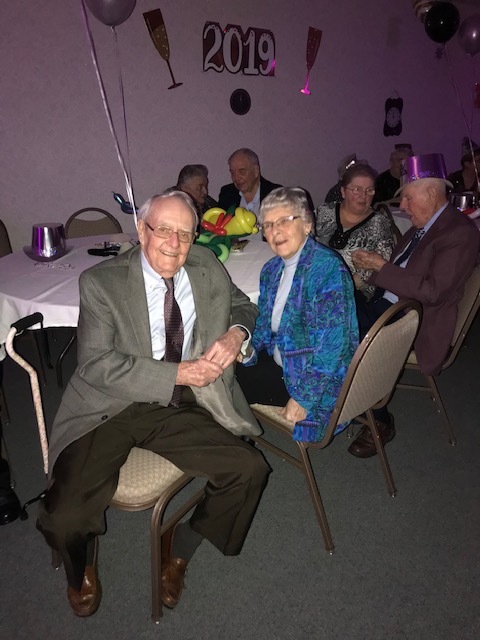 We had residences out on the dance floor showing off their groove. Was a wonderful night of laughter and fun. Thank you to all those who attended the festivities and for all the help of the staff. 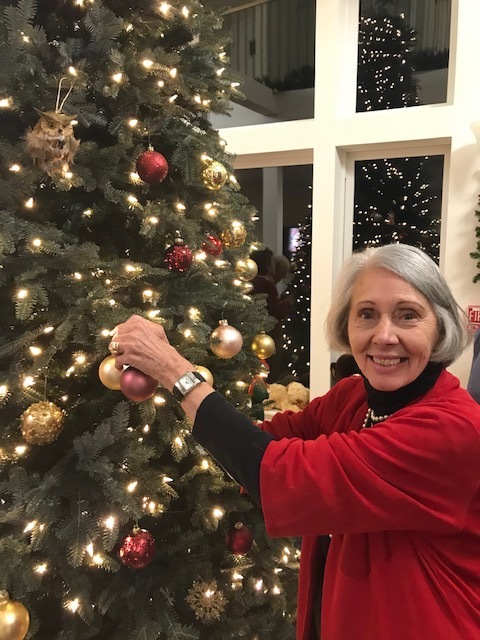 May 2019 be a year filled with laughter, joy and good cheer. At Prestwick Chase it was all of the above for the first day of the new year. 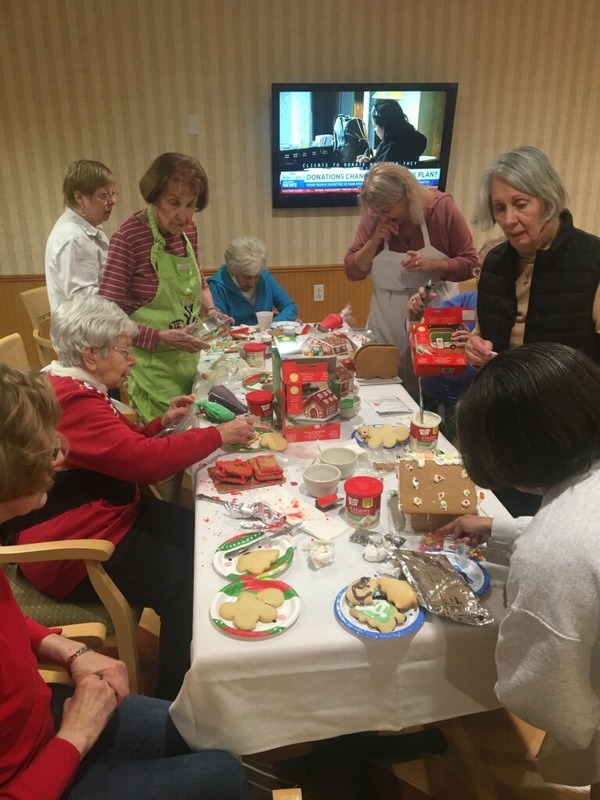 Residents gathered in the Corner Cupboard Restaurant to decorate their very own hand crafted Gingerbread Houses. It is always interesting to see the creative designs that are done with the frosting and candy. I do not know which is more fun the ability to create this wonderful sweet, or to be able to eat the frosting and sweets while attempting to decorate! 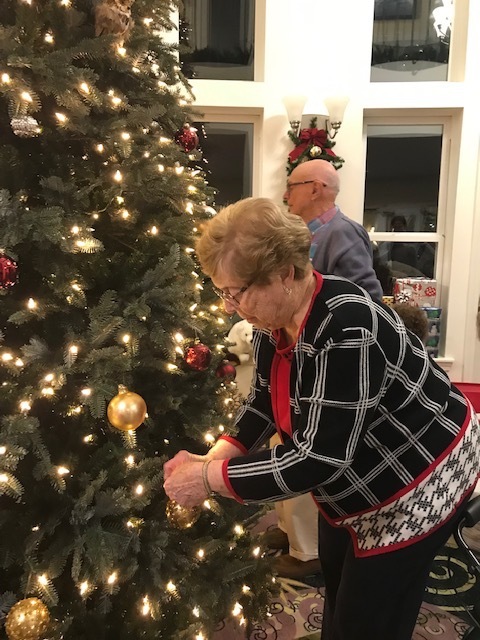 Thank you to the residents and staff who came out today to participate in this holiday activity! 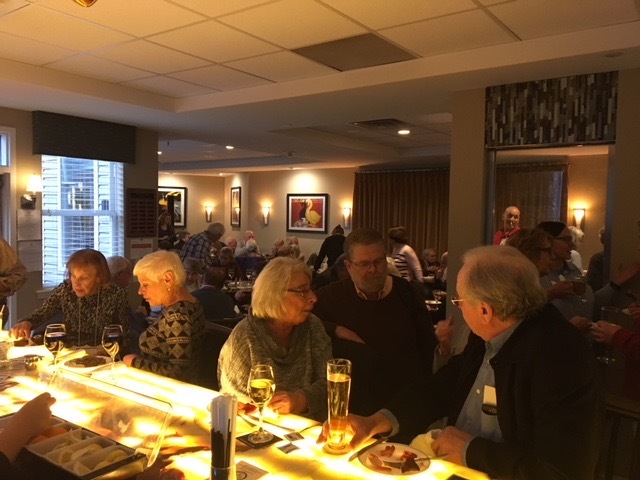 Holiday Celebrations are in full swing at Prestwick Chase. 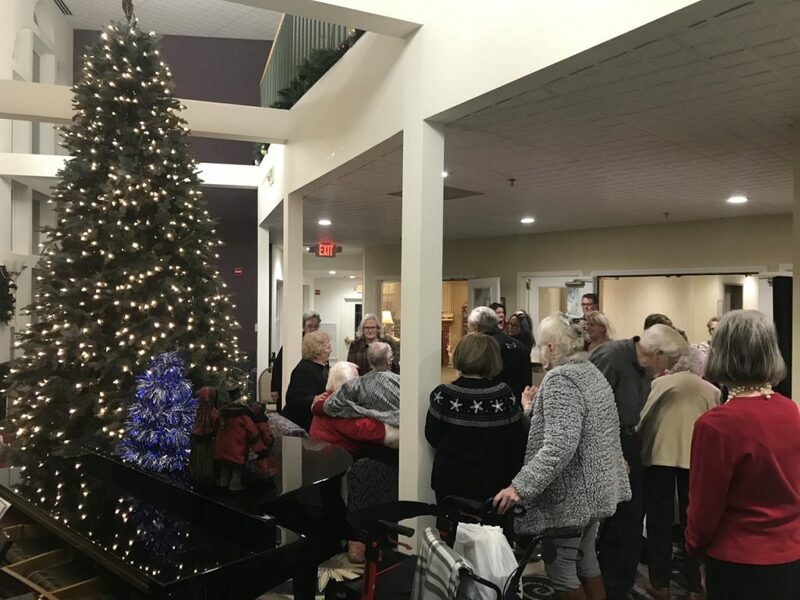 Residents were treated to a visit from Santa. 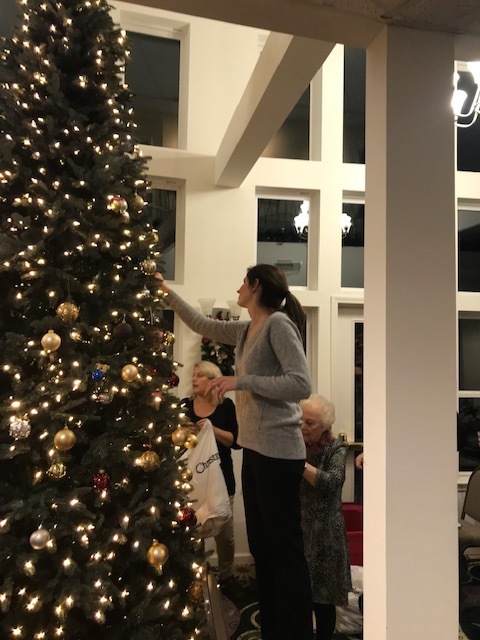 A new 13 foot artificial tree was purchased for the residents to gather and decorate. 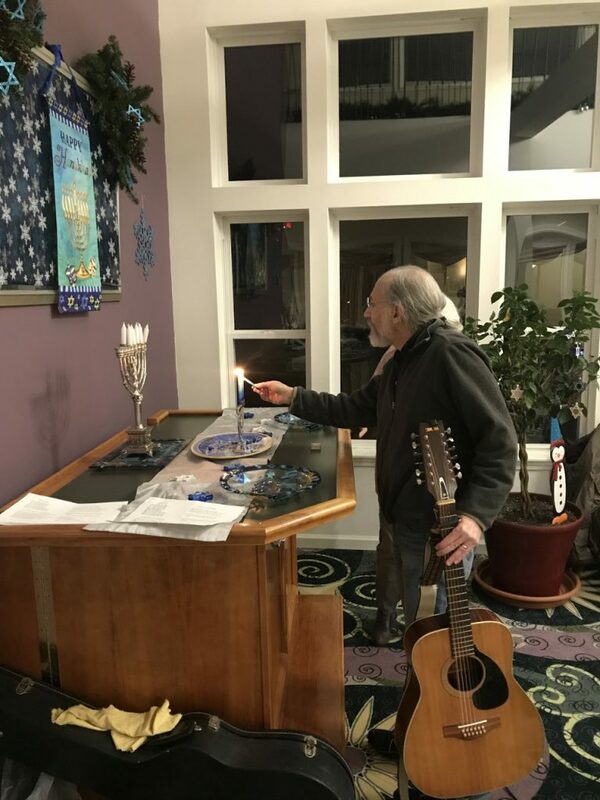 We also celebrated the lighting of the first candle of the Menorah. 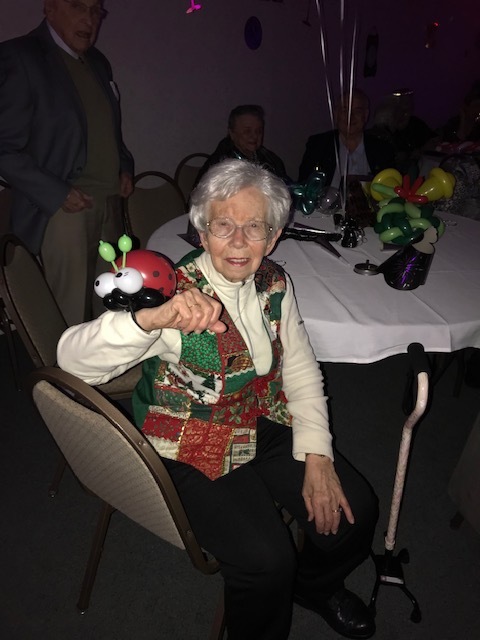 Residents and their families enjoyed a night of holiday celebrations. 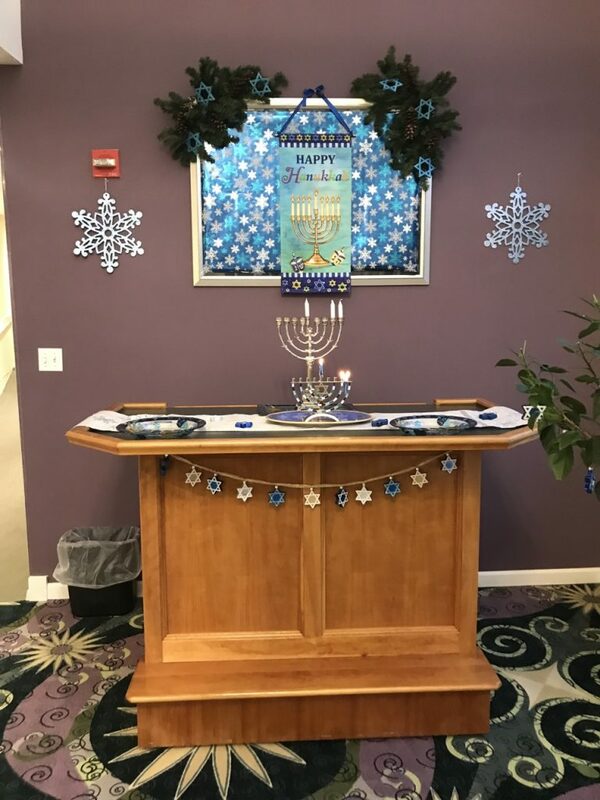 There was eggnog, hot coco, cookies of all kinds and latkes to be tried. 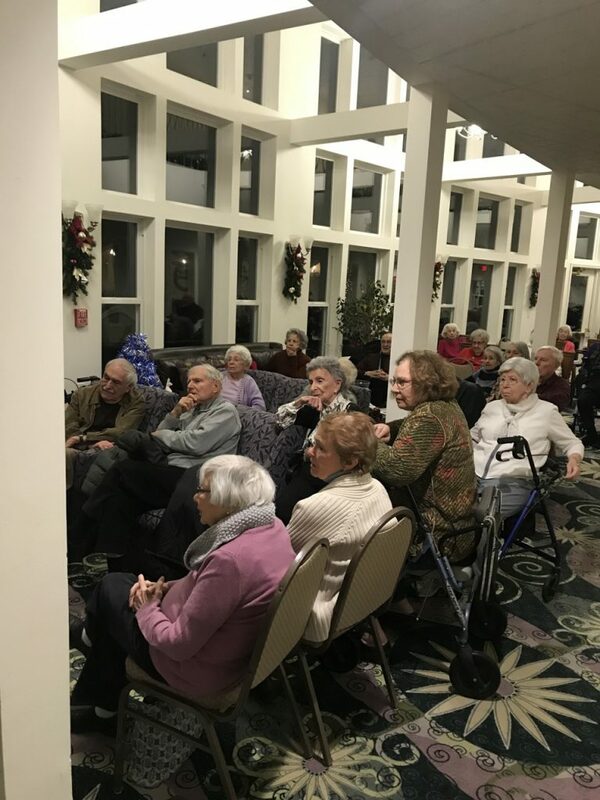 Residents enjoyed getting to sit on Santa’s lap and whisper their wishes. Piano holiday songs were played and sung. 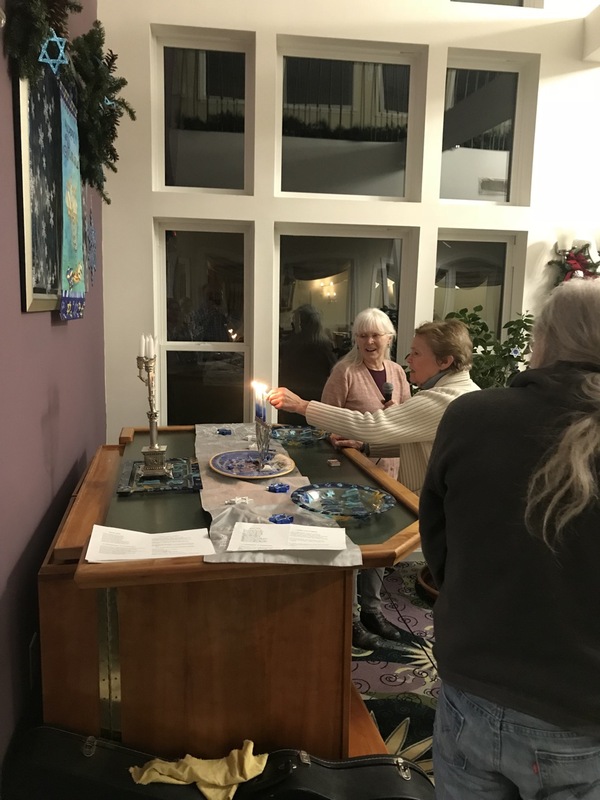 History was spoken of on the tradition of the lighting of the Menorah. 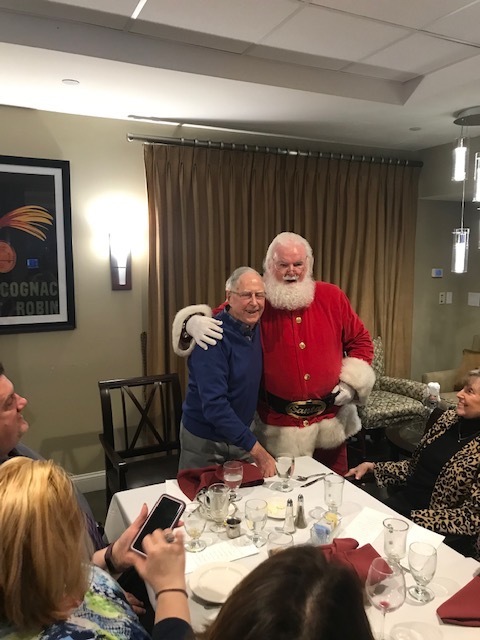 And for one very lucky resident, Santa stopped in to wish him a wonderful Birthday at his dinner party. 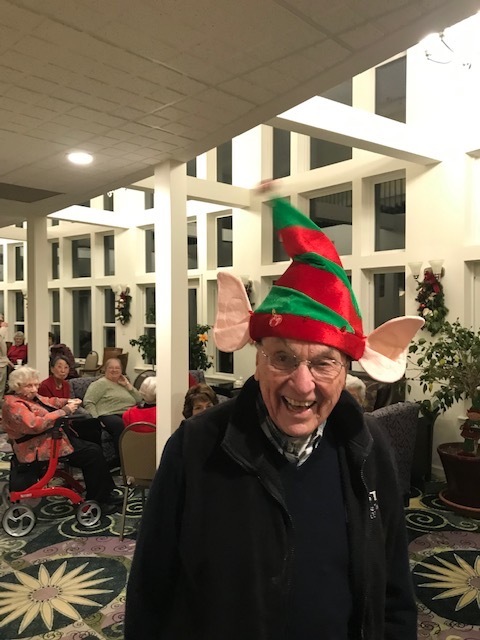 Surrounded by friends and family it was truly a heart felt moment, as his eyes lighted up at the sight of this towering holly jolly figure next to him. 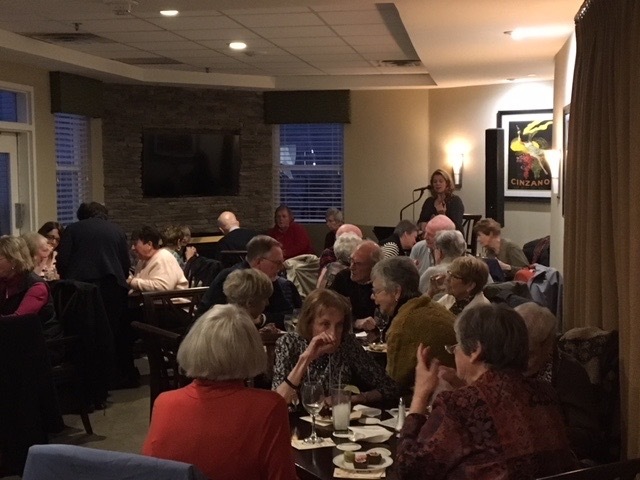 Thank you to all the staff, chefs, friends and family who came out to Prestwick Chase to enjoy this time honored tradition. 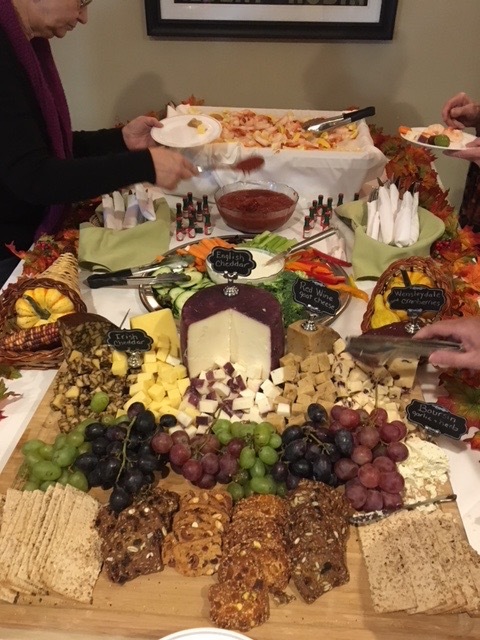 Prestwick Chase was honored to host the year end celebration for A.L.L. at the High Rock Bar & Lounge, at Prestwick Chase. 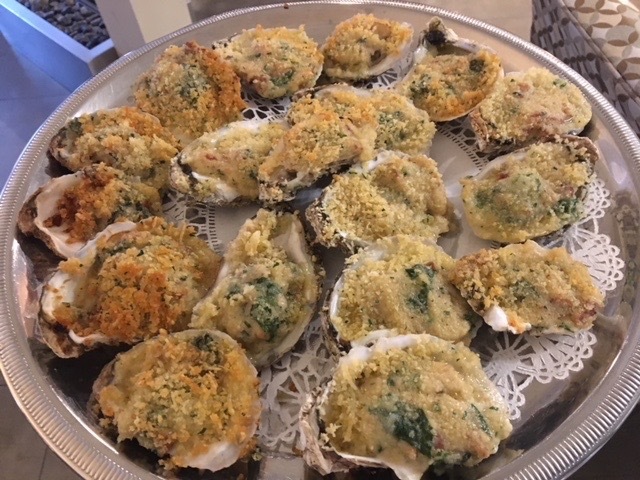 The attendees enjoyed great food, live music and a night of simply relaxing. We have many residents who are members of the Academy for Lifelong Learning. 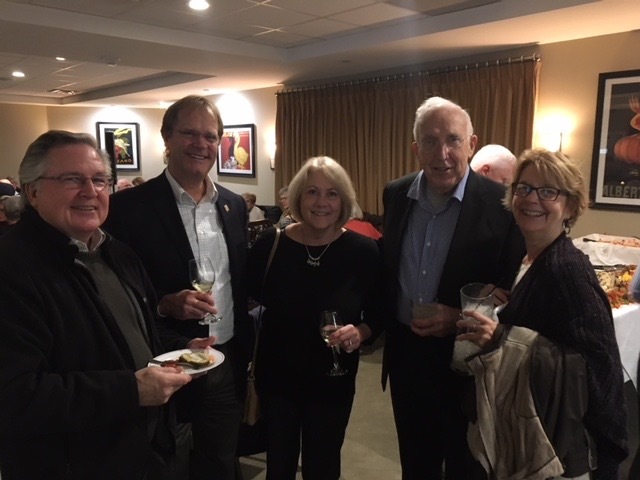 This organization is a wonderful asset to the area and Prestwick Chase Community of Residents. We look forward to our continued relationship with them in the coming new year.